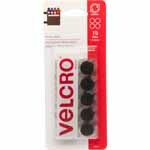 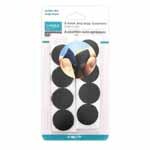 VELCRO Sticky Back Coins Black - 16mm (5⁄8″) - 15 pcs. 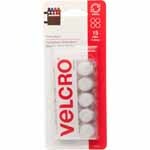 VELCRO Sticky Back Coins White - 16mm (5⁄8″) - 15 pcs. 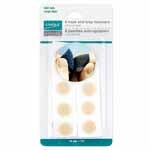 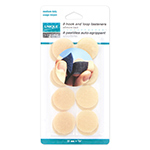 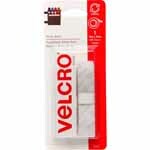 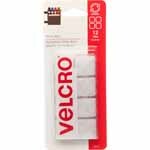 VELCRO Sticky Back Squares White - 22mm (7⁄8″) - 12 pcs. 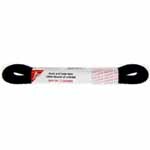 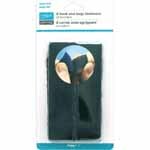 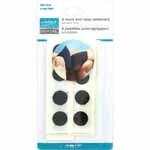 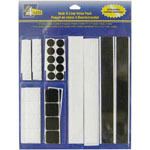 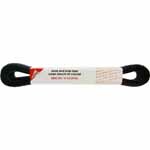 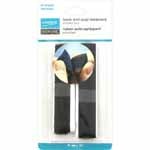 VELCRO Sticky Back Strips Black - 19mm x 9cm - 4 pcs. 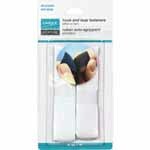 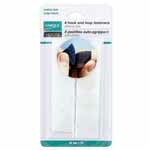 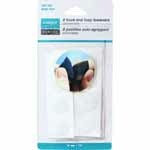 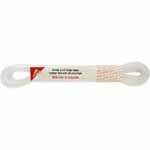 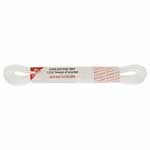 VELCRO Sticky Back Strips White - 19mm x 9cm - 4 pcs.